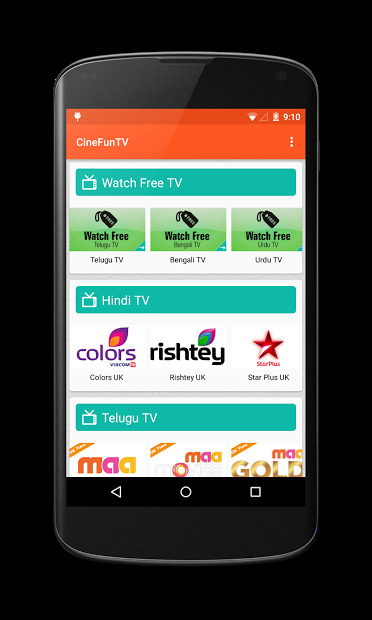 CineFunTV is an app that offers live TV, movies & video on demand services from Hindi, Telugu, Bengali, Gujarati, Urdu & many other languages. It is mostly for Indian public outside their country. 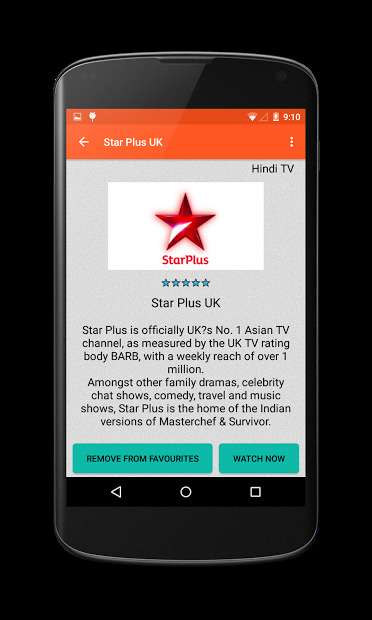 Just Sign-In to watch your TV channels and favourite programs any time anywhere.